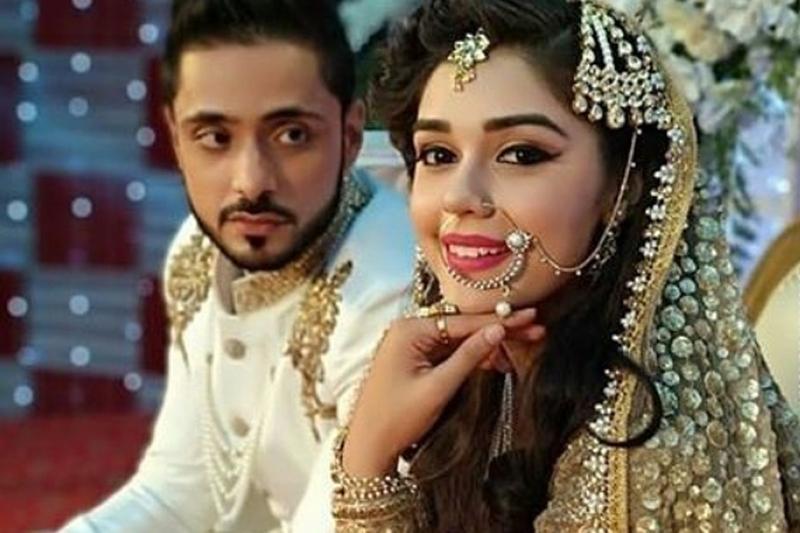 Designer Ami Vora, who designed the outfit for Eisha Singh for "Ishq Subhan Allah", says working on the project has been hectic, but completely worth it. "It has been a hectic one, yet completely worth it. I am absolutely loving to work on 'Ishq Subhan Allah' and I hope the audiences are liking my creations for the artistes," Vora told IANS in an email interview. She designed the lehenga for a 'nikah' sequence on the Zee TV show. "Six of us (her team members) worked on putting this lehenga together. We were very sure that we wanted to make a very different wedding attire which would reflect the authenticity of the religion and what better than a garara would do justice to it," she said. Vora started her career with MTV for which she styled music director Ram Sampath and Nikhil Chinappa, followed by another project for MTV for which she styled Dipannita Sharma, Neha Dhupia and Lara Dutta. Currently, she is associated with "Ishq Subhan Allah" and she says working on a TV show "is quite different as it is more demanding".